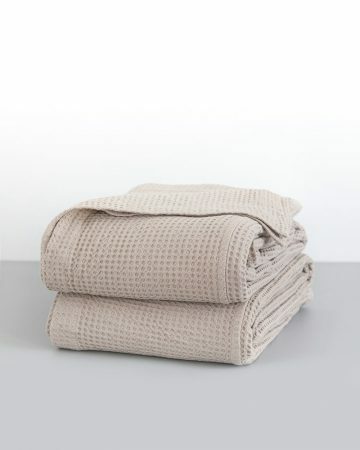 Our Chenille range of throws are sturdy, soft and timeless. 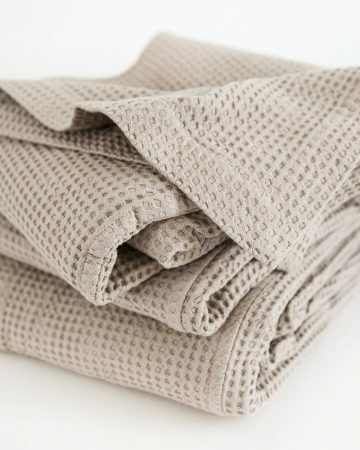 The Deco Chenille is woven with a plain weave which has a velvety tactile appeal. 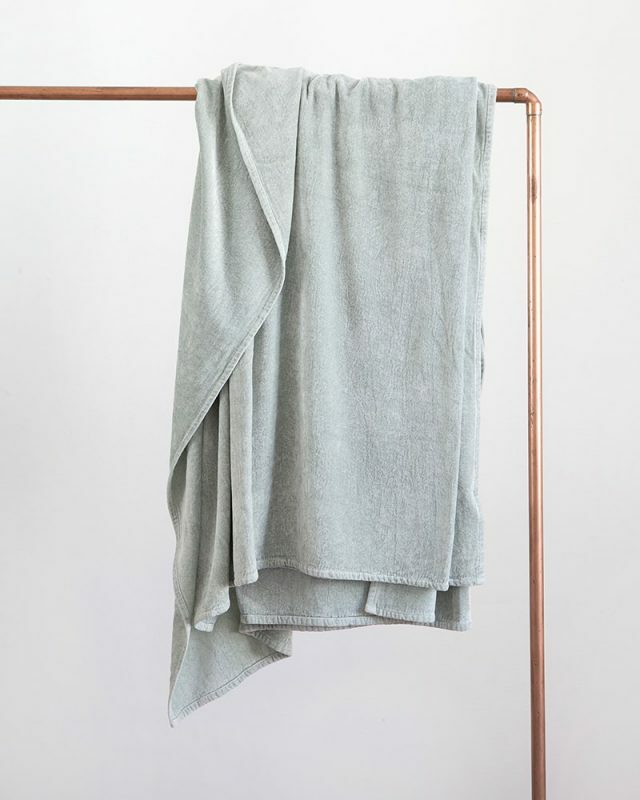 Chenille is the French word for ‘caterpillar’ – an appropriate name for this soft, fuzzy yarn. 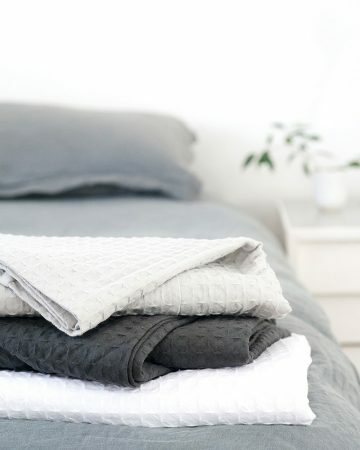 Our natural fibre Chenille is locally spun from imported viscose. 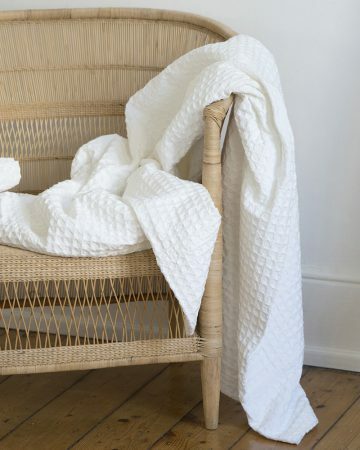 The Chenille Deco is the lightest weight throw in our chenille range. 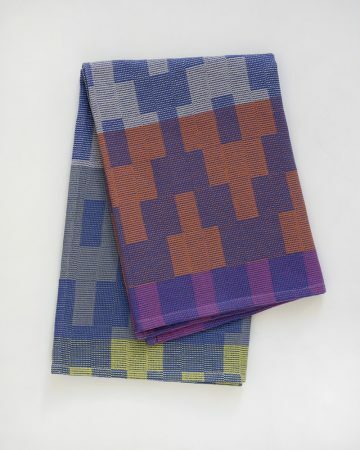 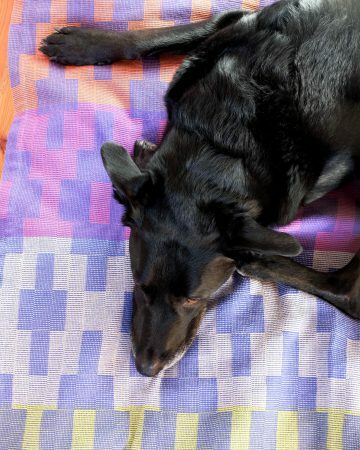 Woven with a simple plain weave which is soft and snag resistant (perfect if your cat sleeps on your bed!). 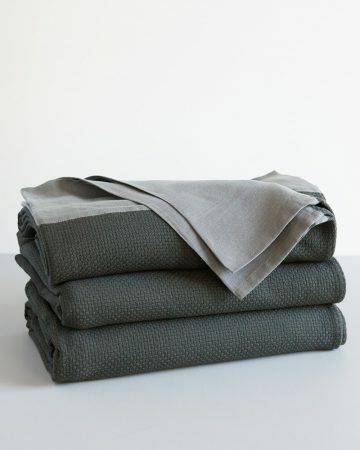 The tactile quality is thick and velvety with a beautiful drape. 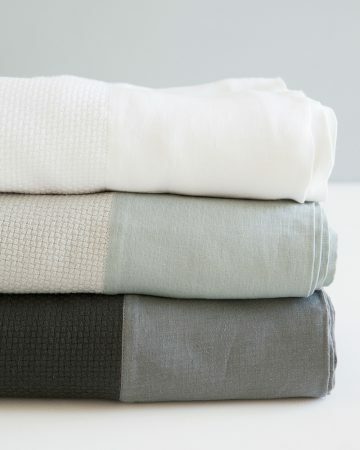 Use as a year round decorative bed or couch throw, perfect for long afternoon naps. 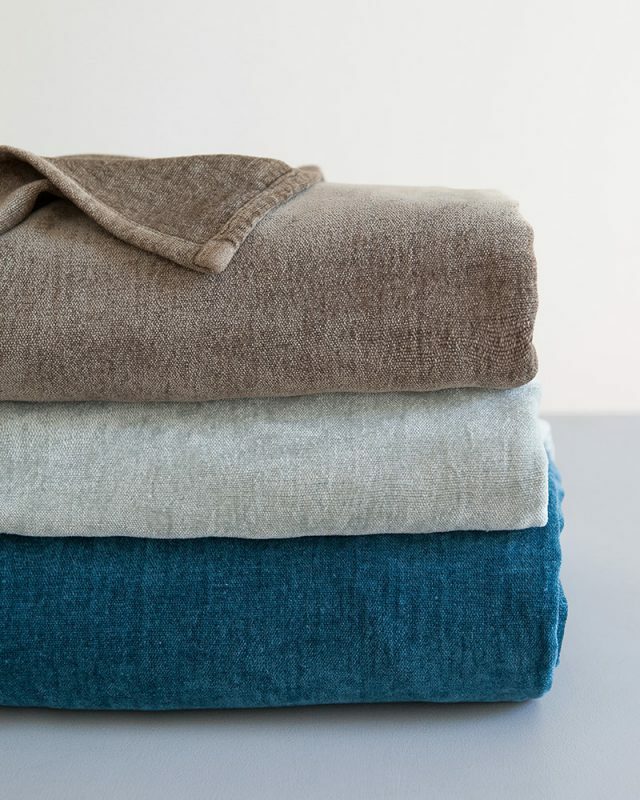 Viscose Chenille is well known for its ability to hold colour, which gives this throw a luxurious sheen and luster that will last for years to come.